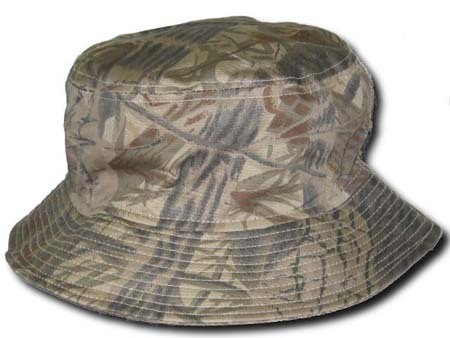 Soft cotton, crushable bucket hat for the sun. If ball caps aren't your style, check out one of these. No embroidery, just hat, and a COOLMAX band inside for the ultimate in Big Head comfort and value. FlexFit® model with Spandex woven throughout entire crown for comfortable fit. Easily fits Size 8-9.